One of our favorite YouTube channels, bobsurgranny, just uploaded a video showcasing an aircraft not many people remember or even know about. At the dawn of the jet age, there were countless new aircraft being produced to implement jet engines and see how the designs and greater tops speeds meshed. 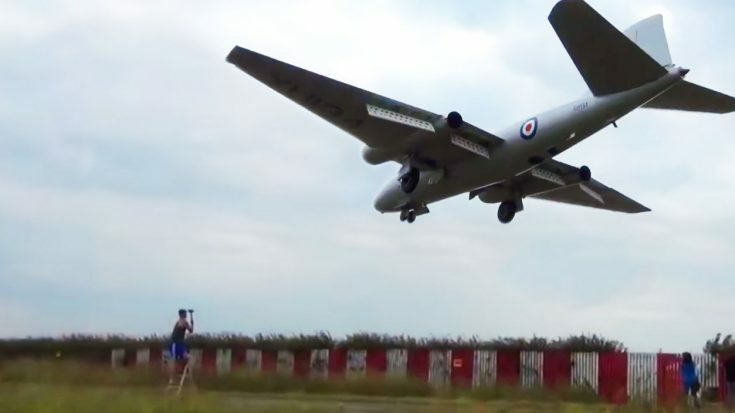 The uploader captured a Canberra bomber on the glideslope, giving some spectators waiting for it a nice and low buzz. If you’ve never seen or heard one of these, you’ll be pleasantly surprised as they’re definitely unique. 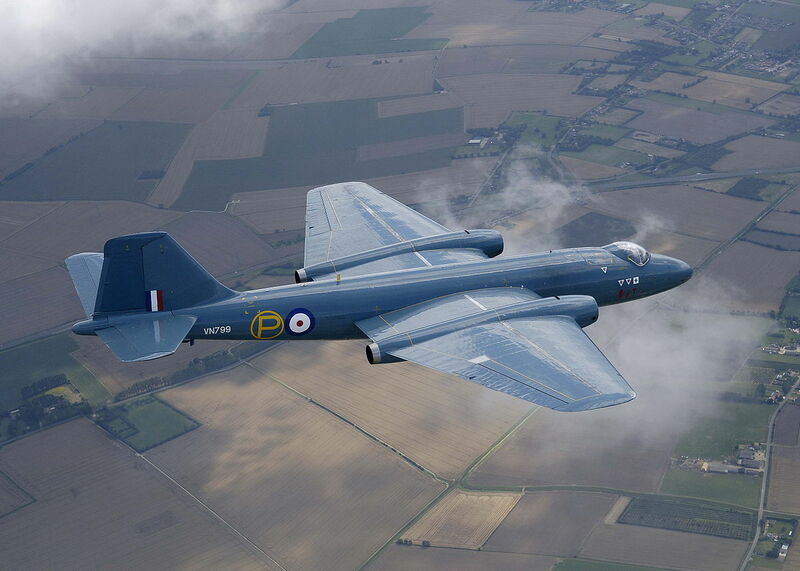 Canberra’s were produced by English Electric back in the 50s, although the first flight took place just a few years after World War II in 1949. 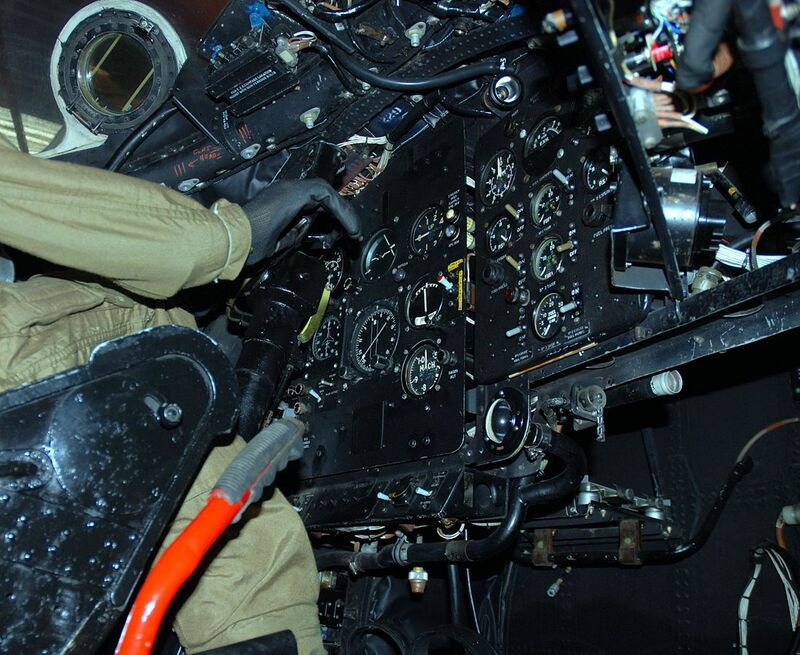 A first-generation jet-powered bomber, it was a direct replacement of the de Havilland Mosquito, an aircraft that became famous during the war. The airframe was so good in fact, that the UK produced 900 of them for themselves, 49 for Australia and 403 for the U.S. Believe it or not, in 1957 these planes established a world altitude record by flying to 70, 310. To put that in perspective, the world’s highest flying air-breathing aircraft, the SR-71 Blackbird, tops out at 85,000 ft.
You can experience the full grandeur of this vintage warbird in the video below.